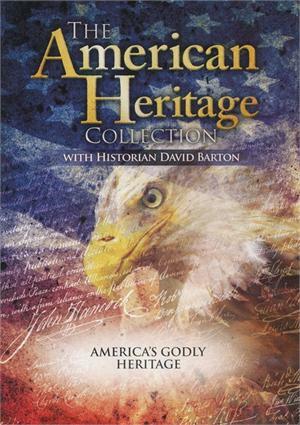 America's Godly Heritage clearly sets forth the beliefs of many of the famous Founding Fathers concerning the proper role of Christian principles in education, in government, and in the public affairs of the nation. The beliefs of Founders like George Washington, John Adams, John Jay, Thomas Jefferson, James Wilson, George Mason, John Quincy Adams, and many others are clearly presented. America's Godly Heritage also provides excerpts from court cases for 160 years Christian principles were part of official American public life. You'll see numerous charted statistics showing what has happened to America since the courts began rejecting the Founder's beliefs.